Enter the total amount due and an optional order description. Tap Add to add more items to the order. To review items in your order plus any applied tax or discounts, tap the total amount. When the order is complete, insert a card in the card reader, or tap Charge to see more payment options. To add items from your product list, you can swipe the number pad to the left or tap the product list icon. Tap the products in the product list to add them to the order. To review items in your order plus any applied tax or discounts, tap the total amount. When the order is complete, insert a card in the card reader, or tap Charge to see more payment options. Enter the amount and an optional description for each item in the order. 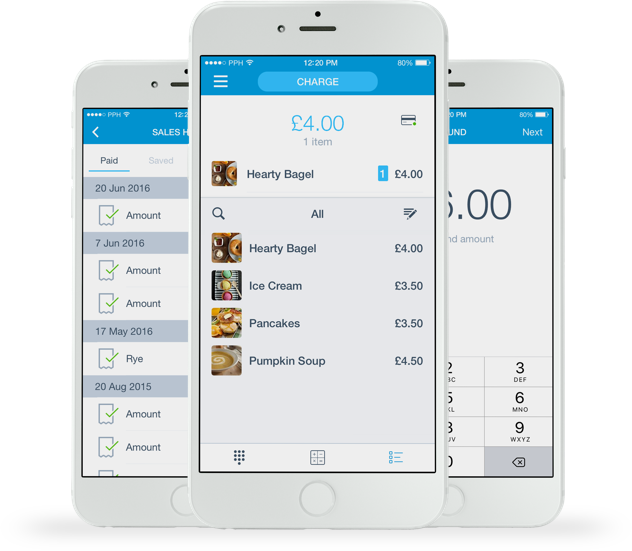 When the order is complete, tap Charge to see the payment options. 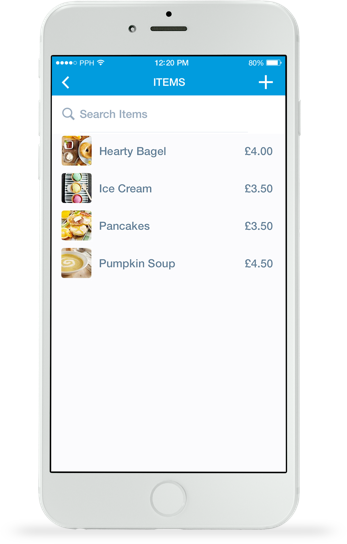 To add items from your product list, you can swipe the number pad to the left or tap the product list icon. Tap the products in the product list to add them to the order. 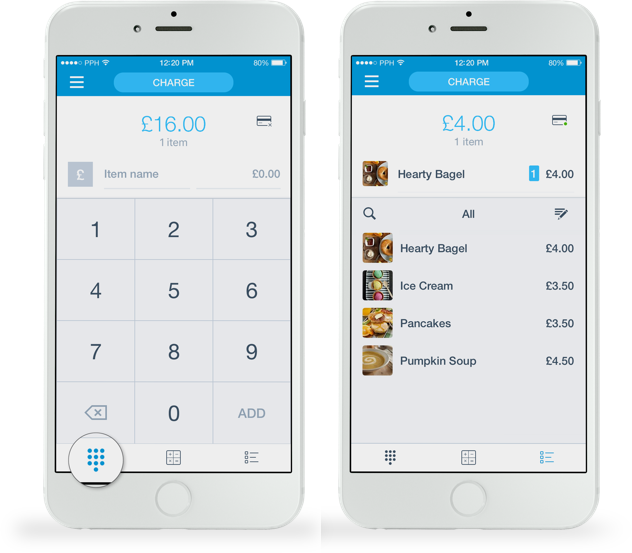 When the order is complete, tap Charge to see the payment options. To save an item to your product list, tap the menu icon, then tap Item Catalogue. Tap Items and use the + sign to add a new item. 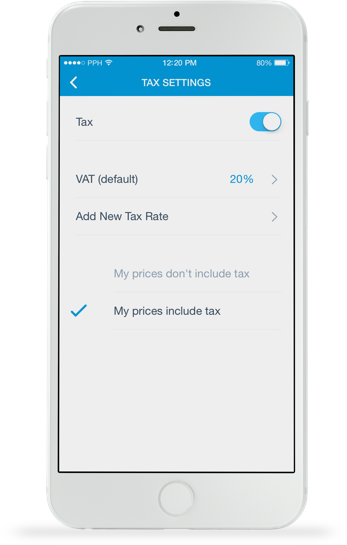 You can enter the item’s price and description, add an optional picture and/or an associated VAT rate. 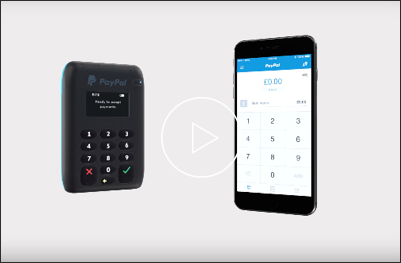 Login to your PayPal account via paypal.co.uk. Click on Tools in the menu bar at the top of your account overview. Select All Tools in the drop-down menu and then click on PayPal Here. You can configure your product list by clicking on the Item Catalog tab. If you are using a tablet you can add or create new items by using the tablet’s camera to scan barcodes. Some international Chip & PIN debit/credit cards require a signature to confirm payment. 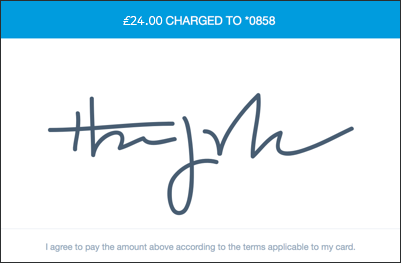 If required, you will be prompted for a signature on the screen of the app. Customers with chipless cards can make a payment by swiping the card and providing their signature on the screen of your device. 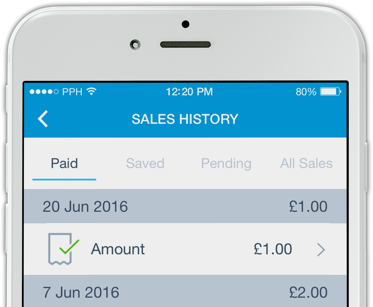 PayPal Here provides an easy way to keep track of any cash or cheque payments your customers make with the PayPal Here app. 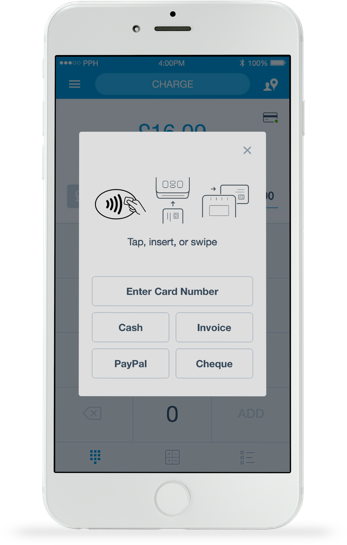 PayPal does not process cash or cheque payments – the PayPal Here app only provides a facility for recording your cash or cheque payments. There is no fee for recording these types of payments. You will need to independently process any cheques with your bank. 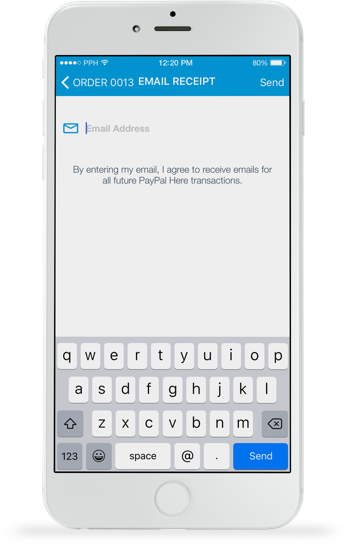 PayPal Here lets you issue digital invoices straight from the app – anywhere you do business. 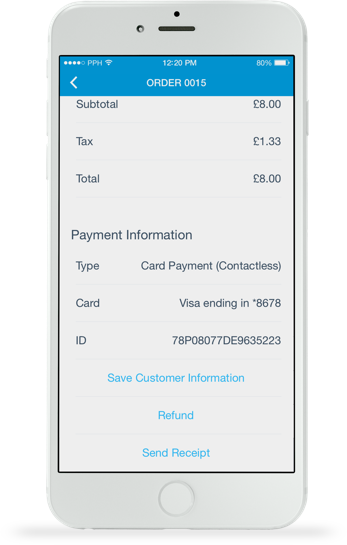 At the end of the transaction you will have the option to save the customer’s contact details by tapping on Save Customer Information on the done screen. 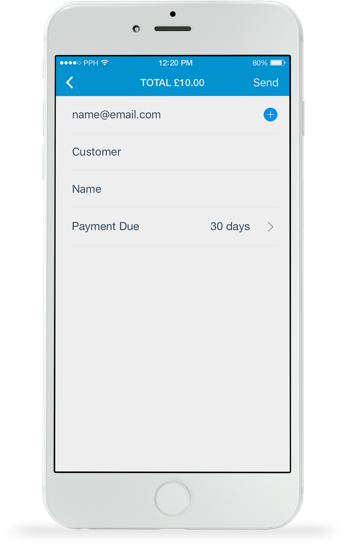 Fill out the customer’s details in the form that appears and tap Done. You can access Customer Information by looking up the transaction in your Sales Activity and Sales History reports. You will not be able to export this information and run reports of all your customers. You can issue full or partial refunds for any payment. Refunds are always made to the original card used. Tap the menu icon then tap Settings and turn Discount ON. Now you can apply a discount to any sale. 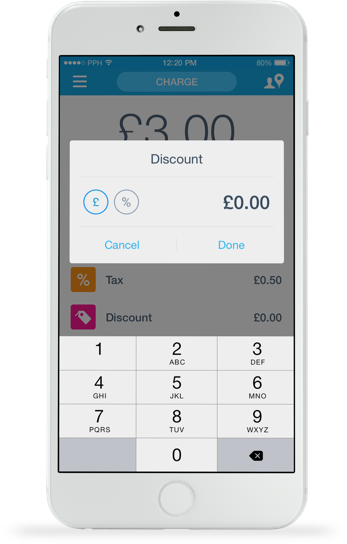 Now when your customers check out, they’ll be prompted to enter a tip before completing payment. 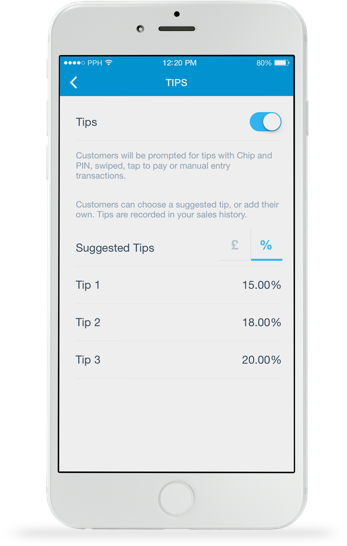 Customers can choose a preset tip amount or tap Other to specify their own amount.